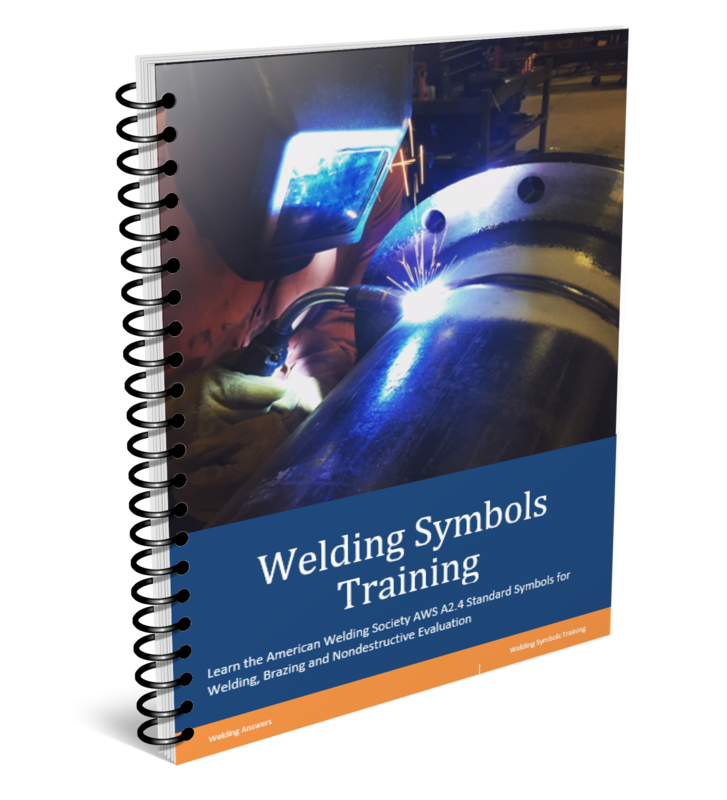 Hydrogen Induced Cracking (HIC), also called hydrogen assisted cracking (HAC) and cold cracking, is a common welding defect when welding heavy steel sections and steels with high carbon content. 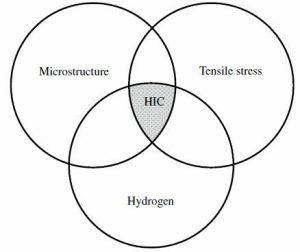 If you would like to learn more about the causes of HIC read Factors Influencing Hydrogen Induced Cracking. In the above mentioned article we explained that you need three things in order to have cold cracking: source of hydrogen, susceptible microstructure and a certain level of stress. If you can eliminate one you eliminate the potential for cold cracking. When we ignore this, whether by choice or by ignorance, we are in trouble. However, many weldments fail due to hydrogen induced cracking even when good welding procedures are in place. In this article we list several reasons for hydrogen induced cracking even when proper procedures are being followed. 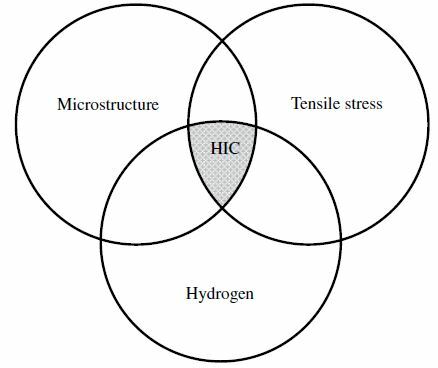 In order for hydrogen-induced cracking to occur all three factors need to be present. Eliminate one and it can’t happen. The list below is not exhaustive. Rather, it is simply a list of some of the most common causes. Most of these involve failing to follow the welding procedure. 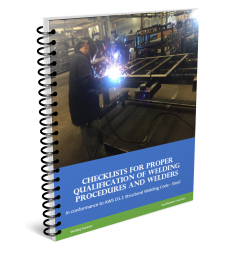 It is very important to educate welders and supervisor as to the importance to adhering to qualified procedures in order to avoid these costly mistakes. Preheat applied but not measured correctly – the preheat temperature must be taken at least 3 inches away from the weld joint. This should not just be done where the weld starts but throughout the entire joint. If the part thickness exceeds 3 inches in thickness then the distance from the joint at which you need to take the measurement should be equal to the thickness of the plate. Failing to maintain interpass temperature – if you are welding a PQR plate you will probably be waiting for the plate to cool between passes. Once you apply this welding procedure to production parts you may not notice that the part is now acting as huge heat sink, and instead of have the temperature go up with each pass it is actually dropping below the preheat temperature. Always take the temperature between passes following the same distance instructions as with preheat. Not following low hydrogen practices – simply using a low hydrogen electrode does not guarantee low levels of hydrogen in the weld. Electrodes exposed to the atmosphere for long periods of time, especially stick electrodes, flux-cored wires and flux are very susceptible to pick up moisture. This moisture then turns into diffusible hydrogen after welding. Be aware of all sources of moisture including: base material contamination, shielding gas moisture and other sources such as greasy rags or contaminated grinding wheels. Cooling too fast – not all parts require post weld heat treatment, but this does not mean that they can cool at any rate. If a weldment is susceptible to hydrogen induced cracking you can bet that the cooling rate must be controlled. This is especially true if you find yourself having to reheat the part between passes to maintain the required interpass temperature. Consider using heating blankets, burying the weldment in sand or any other means to prevent a fast cooling rate. Ignoring minimum weld sizes – most fillet welds are used for rigidity and hardly ever transfer the load entirely. Because of this reason they can be extremely small. However, minimum fillet welds are specified for different steel thickness ranges. An example of this is seen in Table 5.7 of AWS D1.1 Structural Welding Code – Steel. If you look at this table you’ll see that for a range of ¼ < T < ½ (inches) the minimum fillet weld size is 3/16”. This is the case regardless if a 1/8” or 1/16” fillet weld would provide enough strength. The reason for this is that even in this relative thin material we can have excessive cooling rates. A 1/8” fillet weld will not have a high enough heat input to prevent a cooling rate that has the potential of creating martensite (this makes a weld brittle). 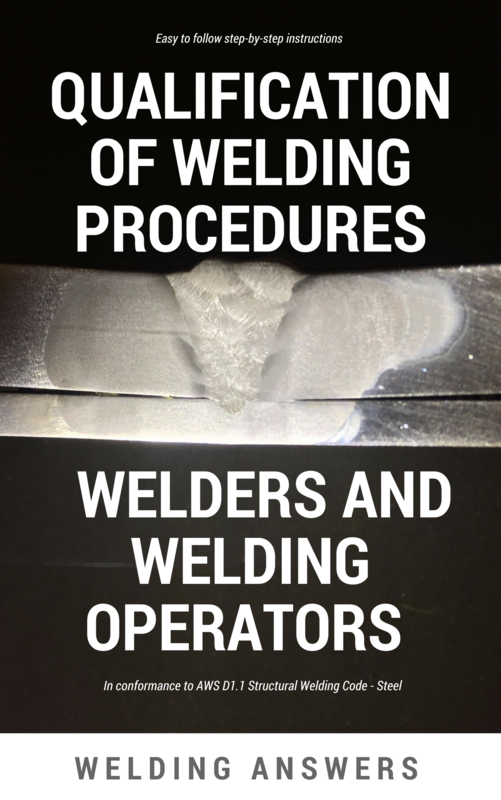 Ignoring special circumstances – If the part temperature is below 0˚F we should not weld, even with preheat. Also, if we weld indoors we do not expect our steel to be cold. However, if the steel is stored outside there is a chance that in the winter months this material will be below the minimum required preheat temperature (32˚F for most steels). There are many more ways in which you can get in trouble with cold cracking, but the above seem to be the most common (provided an adequate welding procedure is in place).